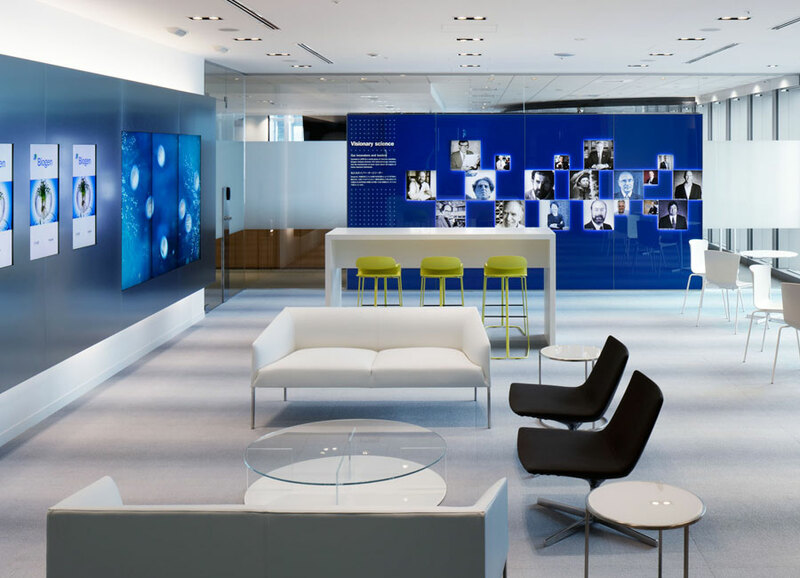 Biogen is a global biotechnology company with a focus on developing therapies for neurodegenerative, hematologic and autoimmune disorders. 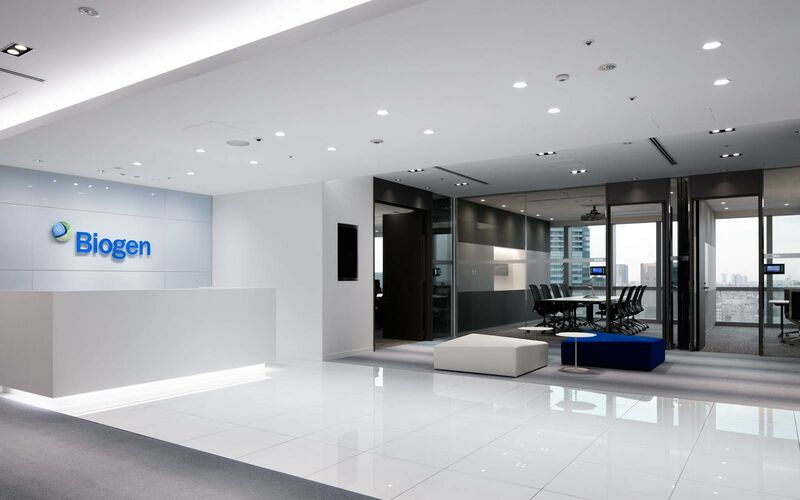 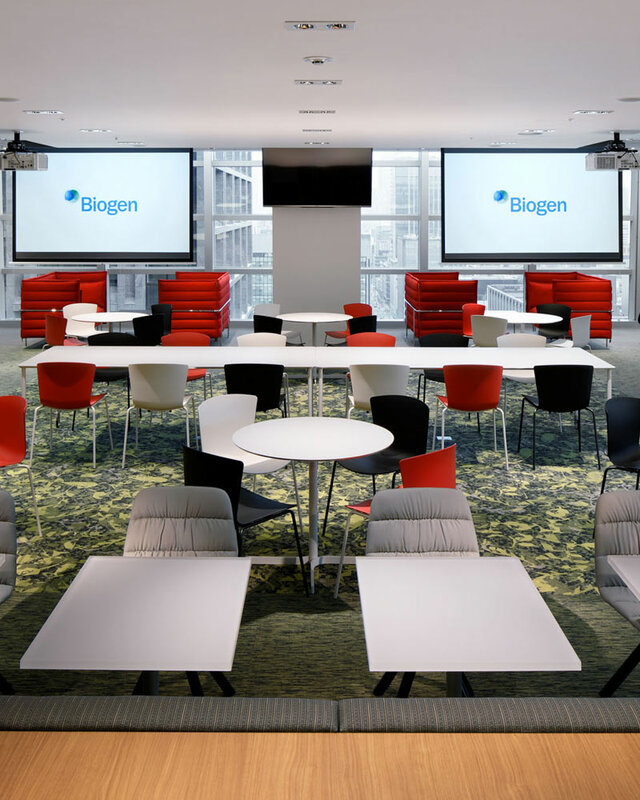 Biogen Japan needed to create an impressive workplace so that it not only attracts top talent but also presents their company culture. 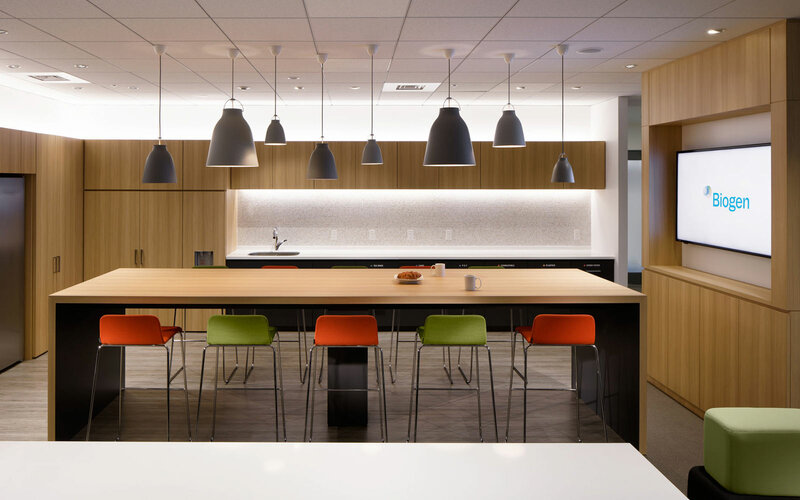 Steven Leach Group was responsible for designing a collaborative workspace and transitioning users to the new space via change management workshops. 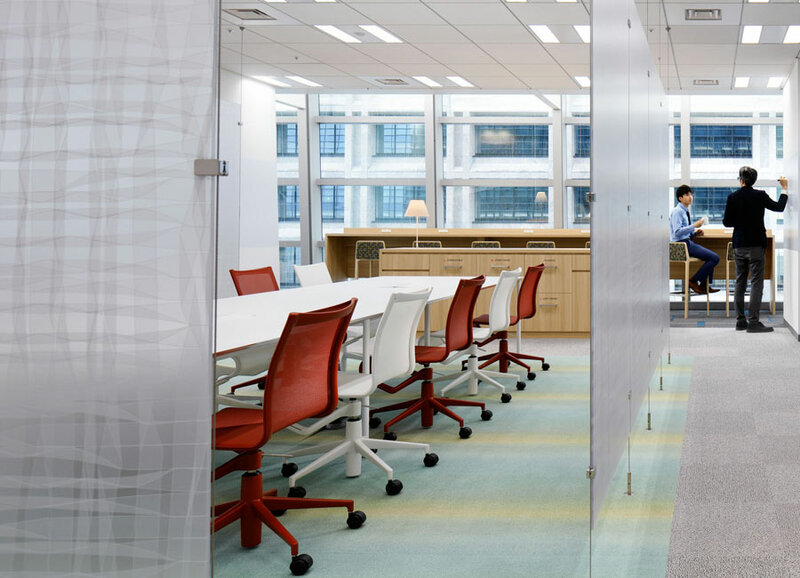 Staff satisfaction was apparent upon the end of the workshop.